Susan Boucher is the Assistant Director of Alumni Engagement for UCF Rosen College of Hospitality Management. 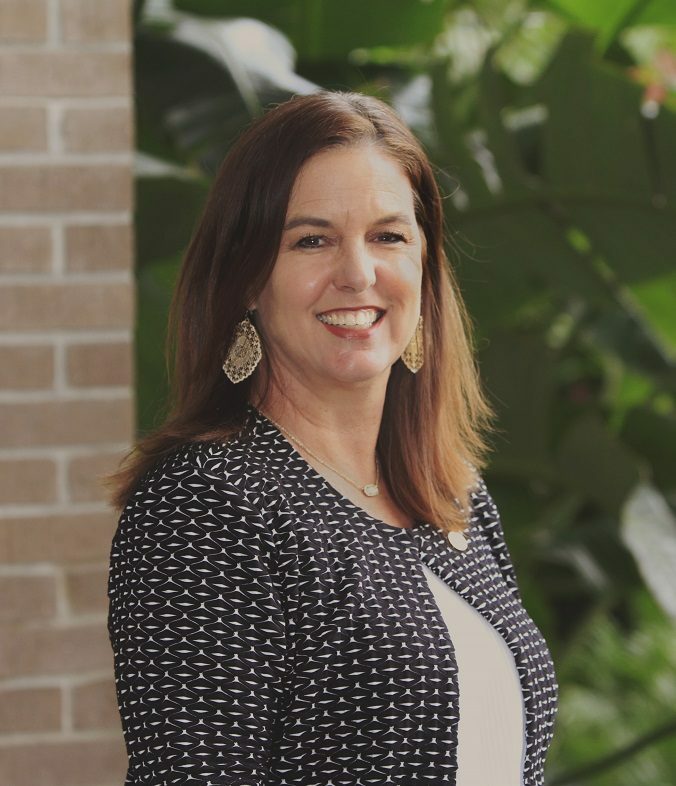 In this role, she oversees the Rosen College Alumni Chapter and ensures that all alumni stay connected to the community and to each other. Susan’s professional career has incorporated various sales, marketing and development positions with prominent companies such as M&M/Mars, Pepsi Cola and Orlando’s hometown company, Track Shack Events. Most recently Susan served as a development officer for Habitat for Humanity Greater Orlando & Osceola County, creating and implementing programs for involvement and philanthropy. She regularly volunteers in the community where her passions lie, including youth running-programs and PTSA for Orange County Public Schools. She is married to a UCF graduate and has her bachelor’s degree in marketing from Florida State University. Together, with their black lab, Rosie, they are raising 3 college-aged children.